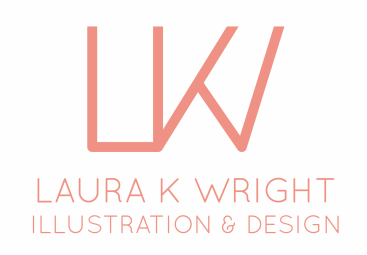 Laura Wright is a graphic designer and artist working in Victoria, Australia. Her work varies in mediums and concepts. In 2015 she finished her Bachelor of Visual Arts (Graphic Design and Multimedia) at Federation University Australia. She completed her Bachelor of Visual Arts (Fine Arts), majoring in Drawing and Digital Art in 2012. ​She works as a video editor, graphic designer and animator for Speech Active, and in her own time as an artist. Laura recently exhibited in the 2018 annual Community Art exhibition at the Central Goldfields Art Gallery in Maryborough, where she sold her painting ‘I have loved the stars too fondly too be fearful of the night’.